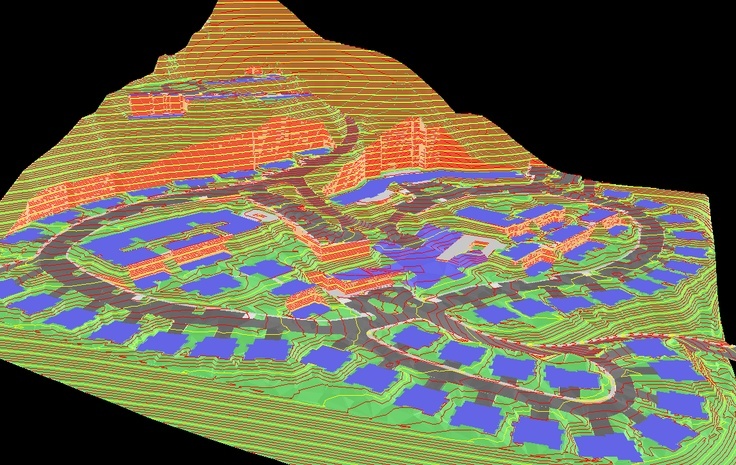 Last week, Bentley Systems acquired SITEOPS, a web-based (and CAD-like) software that allows users to optimize a site from a wide number of variables, including cut/ fill, parking layouts and counts, desired slopes and drainage systems. The official statement can be read on Bentley’s website. SITEOPS is unique among software design packages as a web-based optimization tool, it is meant to be used in conjunction with any number of programs, from SketchUp, AutoCAD, to Revit. Now that Bentley has acquired it, will it be integrated into an existing Bentley product or will it be allowed to continue its separate workflow? As someone who has used SITEOPS, it is quite impressive in its “optioneering” capabilities. While many of the tools and demonstrations of the software involve “big box” developer-driven design, it is undeniably an immensely powerful program. This brief (3 minute) introduction video shows some of its most basic features.